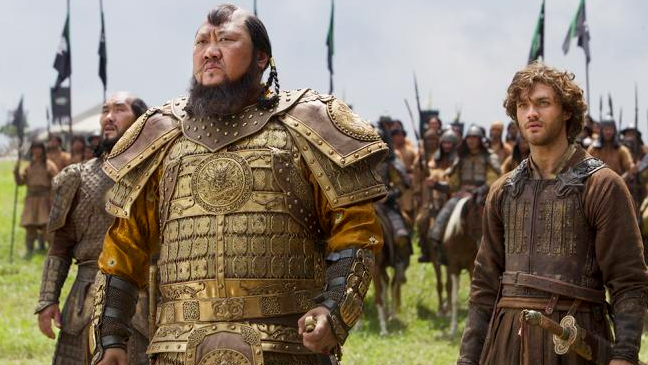 Netflix has inked a deal with Chinese SVOD service iQiyi, which will carry its originals in the country, according to reports coming out of the ongoing Apos conference in Bali. Netflix has been keen to get into the Chinese market but thwarted in its efforts to date, with regulators inclined to promote local services first. In 2015, Netflix was linked to a deal with local media and internet giants Wanda and Alibaba with a view to breaking into the market, but deals never materialised. At that point CEO Reed Hastings said he hoped to launch in China in 2016. Last year reports linked Netflix and LeEco to a China launch, but again nothing came to pass. The strategy shifted soon after those reports, with Hastings saying in the 3Q earnings announcement that “the regulatory environment for foreign digital content services has become challenging” and that it had decided to license its content rather than attempt to set up a fully-fledged service. The iQiyi deal, if confirmed, would see the US SVOD service executing upon that plan. It would see Netflix’s expanding array of originals bow on iQiyi’s streaming service, likely day and date with their launch in other territories. China is notable for being one of the few countries in which Netflix does not operate in the wake of last year’s global launch. Variety broke the China news and reported that Netflix reps at Apos had said it was too soon to go into the details of the deal. There has been no official announcement.